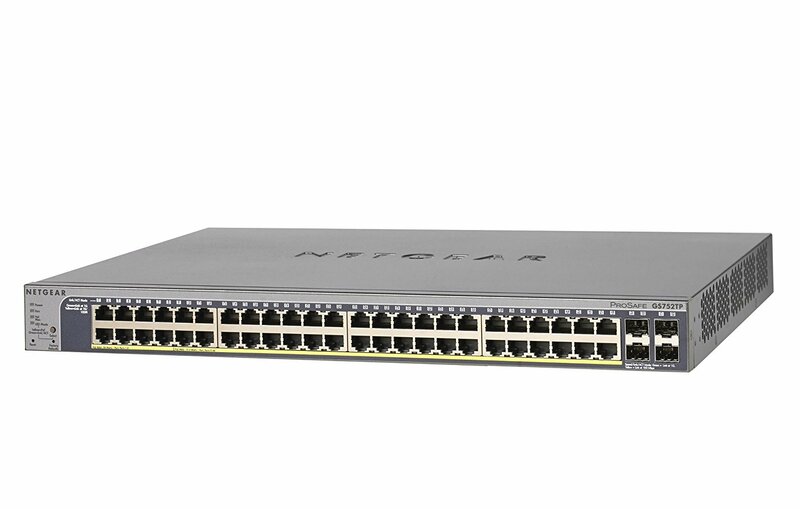 NETGEAR®, Inc. a leading provider of networking equipment for homes and small to medium-sized businesses (SMBs) has introduced four new Gigabit switches with Power-over-Ethernet (PoE+)and SFP ports for fiber uplinks. 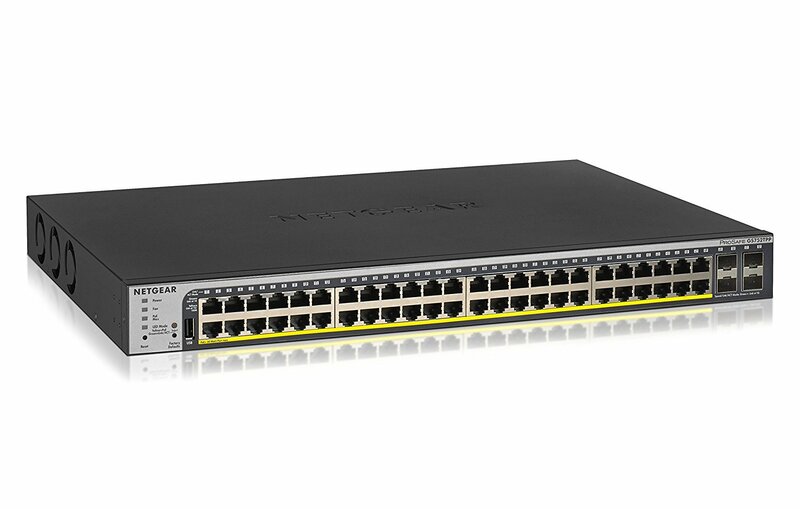 These switches expand the second-generation family of Smart Managed Pro Switches purposely designed for converged networks where voice, video, data, and IoT are all carried on a single network platform, with maximum security. Within small and medium-sized organizations — such as: hospitality, catering, education, and retail industries — there is growing deployment of VoIP phones, IP security cameras, video-over-IP endpoints, proximity sensors, LED lighting, secure access door locks, and other IoT devices. 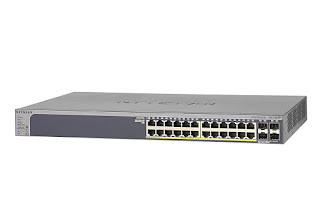 The dense proximity of these devices requires network switches capable of supporting PoE so a network manager can add power-hungry devices to the network with a single wire for power AND connectivity. 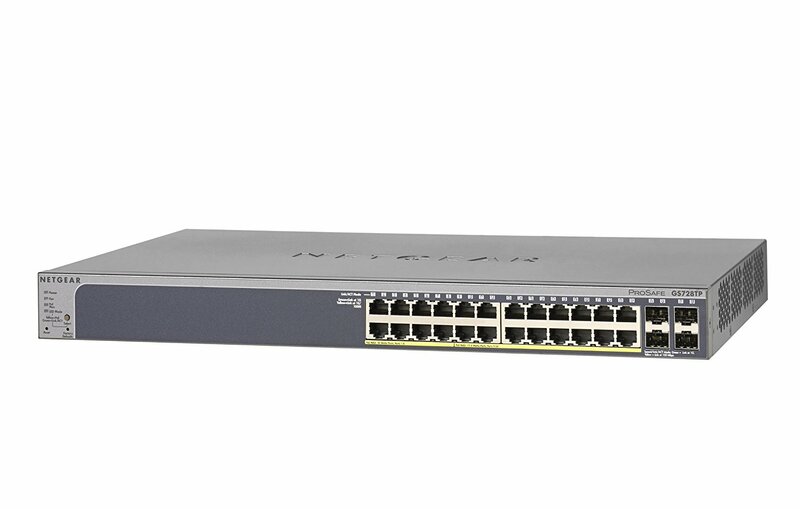 Increasing the power demands on PoE switches are 802.11ac Wave 2 wireless access pointsas well as pan-tilt-zoom HD surveillance cameras with features such as night vision and built-in motion tracking, which require PoE+ power (802.3at). 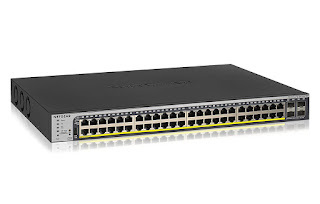 Dynamic Address Resolution Protocol (ARP)Inspection (DAI) – DAI inspects ARP packets on the Local Area Network (LAN) and uses the information in the DHCP snooping database on a switch to validate ARP packets and to protect against ARP spoofing/poisoning/cache poisoning. Intuitive configuration of Media Streaming and Audio-Visual over Internet Protocol (AV-over-IP) with multicast capabilities - AV over IP significantly increases flexibility by overcoming limits to number of sources and destinations as well as by conquering distance limits. 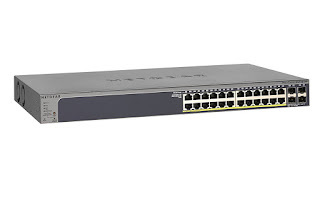 A real power engine - all ports PoE+ enabled with the perfect choice of PoE budgets for the installation of the most power-hungry environments for demanding Small and Medium businesses. 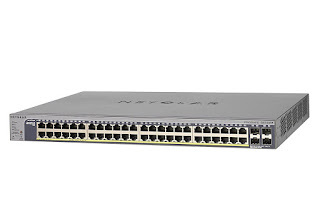 All NETGEAR Smart Managed Pro Switches include ProSAFE® Lifetime Hardware Warranty including Lifetime Next Business Day shipping for part replacement and Lifetime Chat Support. 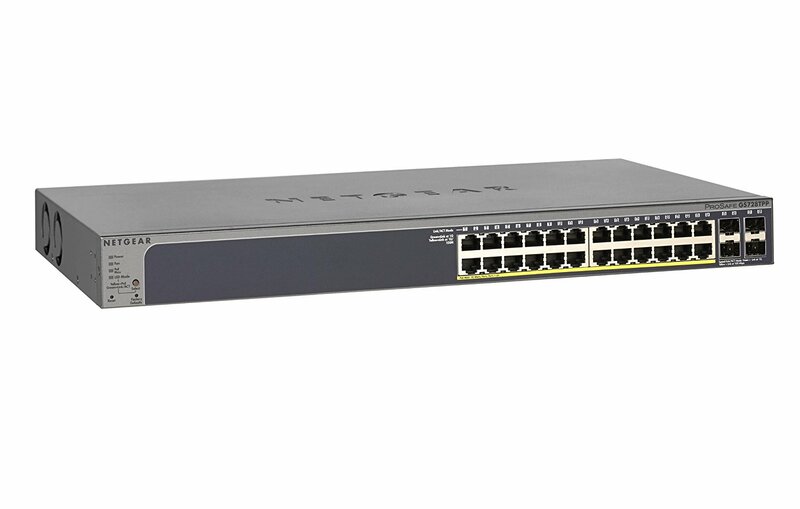 Consult the NETGEAR website warranty page and your local NETGEAR representative for applicable support services.